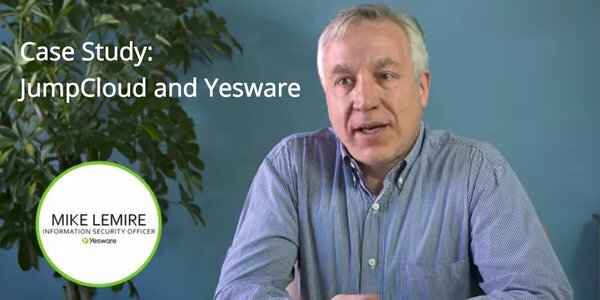 Yesware powers sales teams with better tools and data. But as a growing company with about 80 employees across two offices, Yesware needed a consistent, compliant way to manage users across their organization. The solution would have to work with both Mac® and Windows® devices – along with the nearly 50 SaaS platforms in use around the company. In the end, Yesware found a Directory-as-a-Service® that met all their criteria with JumpCloud. Yesware’s ability to integrate with existing email clients and SalesForce has made it a hit with customers like Motorola and LivingSocial. Founded in 2010, they quickly had 100,000’s of people using their plugin for Chrome or FireFox. 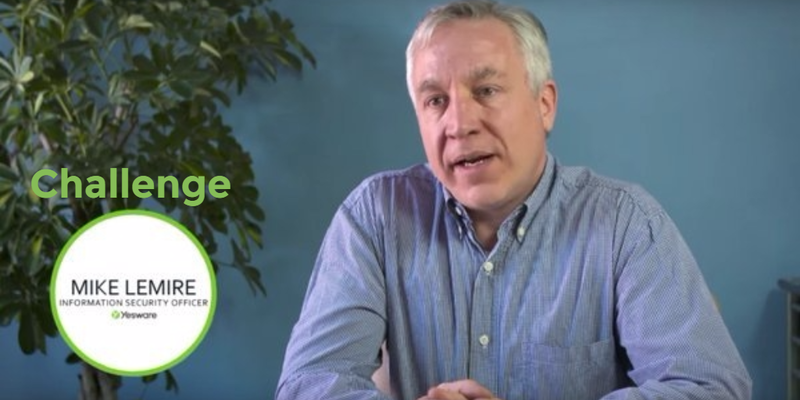 Yesware knew that they were dealing with critical data for valuable clients, so maintaining high standards for security and compliance was essential to maintaining their position as a leading vendor in their space. A cloud-forward company, Yesware had a relatively small IT department with little in the way of on-premises infrastructure (other than their corporate routers). Employees were allowed to work remotely and to use devices of their choice – so Macs and Linux devices proliferated. So too did a wide variety of third-party apps. Yesware would have to find a way of managing this growing infrastructure affordably, without sacrificing security or efficiency. 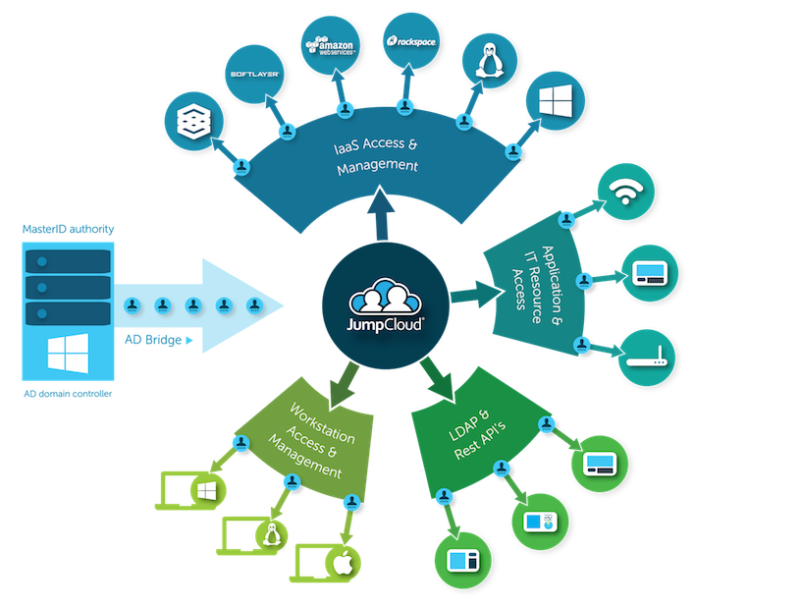 “I did not see a lot of competition for what JumpCloud is doing currently,” said Lemire. Get DaaS. The first ten users are free. Contact us with questions.